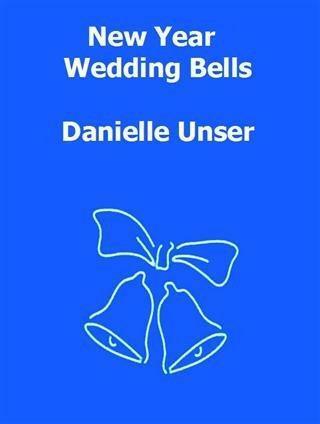 Danielle writes short stories and confessions. She has written over 200 confessions and over 350 short stories. 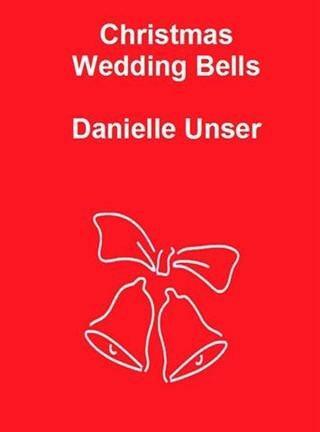 Look for more books from Danielle in the upcoming year. Karen had planned the perfect wedding for herself, from the perfect wedding gown right down to the table centerpiece. Being a wedding planner, she knew her wedding had to be perfect, after all if she couldn't make her own wedding perfect how on Earth would her customers have faith in her to plan their weddings. Then a snowstorm threatens to ruin her plans when there is a good possibility that none of the guests will be able to show up. Then Karen finds the perfect solution that makes sure none of the the food and trimmings will go to waste, but will her fiance understand her decision to share her wedding day with the residents of a homeless shelter? 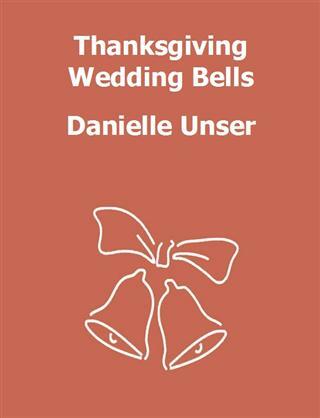 Making a Thanksgiving Wedding seems easy until Karen starts to make the plans for her client. Now nothing is going as planned and Karen is wondering why she ever thought this wedding would be easy to plan. Valentine's Day was Karen's anniversary and being a wedding planner she was determined to plan a perfect get away for herself and Matthew and finish up the details for two weddings that were coming up. Could she get everything finished in time to enjoy the week in Vegas with Matt? 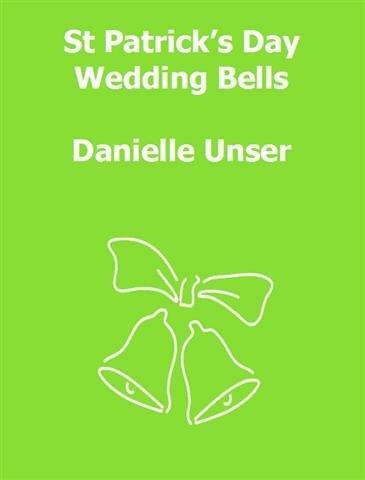 this isn't going to be the easiest wedding she has ever planned but she is up to the challenge. 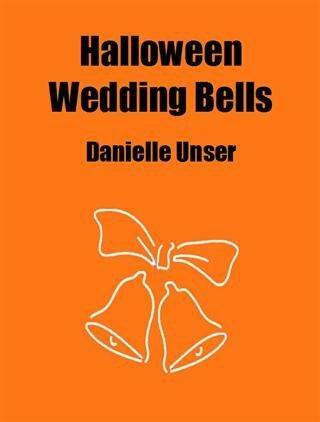 Karen loves Halloween and planning a wedding with a Halloween theme would be easy, right? From the very start it looked like her plans were under a spell of doom. 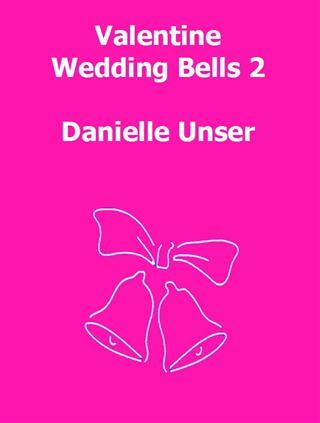 Could she fix everything before the big day or would her career as a wedding planner be over? A Wedding on a ski slope? Karen wondered how she could possible pull this one off. She could see all kinds of problems and things going wrong. But every bride deserved her dream wedding and Karen was determined to pull this one off. A Wedding with a red, white and blue theme seemed easy at the time for Karen, but soon the wedding planner learned that wasn't the case. 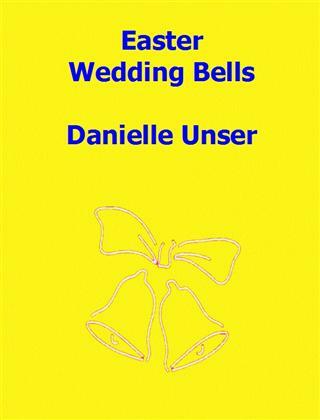 Everything that could go wrong did go wrong and now Karen was racing against the clock to fix everything for a perfect red, white and blue, Independence Day wedding.